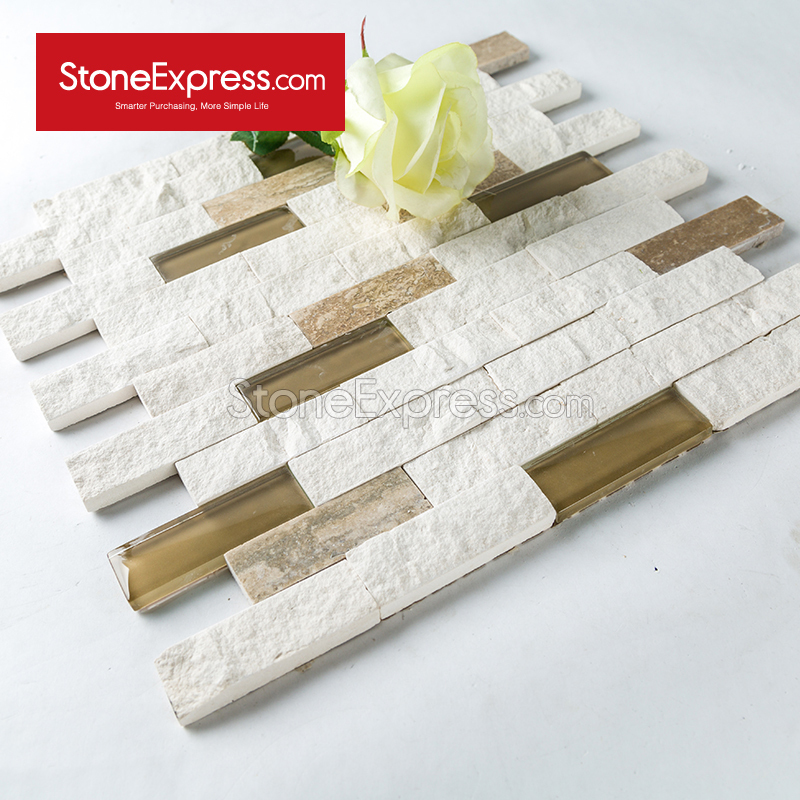 Marble mosaic art is a handmade marble mosaic of multicolored stone particle and it is composed of natural stones and hand cut tiles. 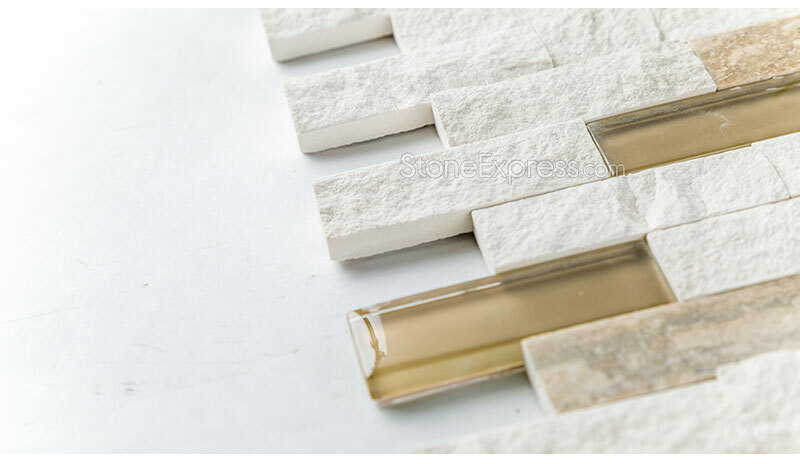 Natural marble standard mosaic are widely applied in Interiors, hotels ,villas projects,Kitchen,Living room and bathroom wall and floor tiles. 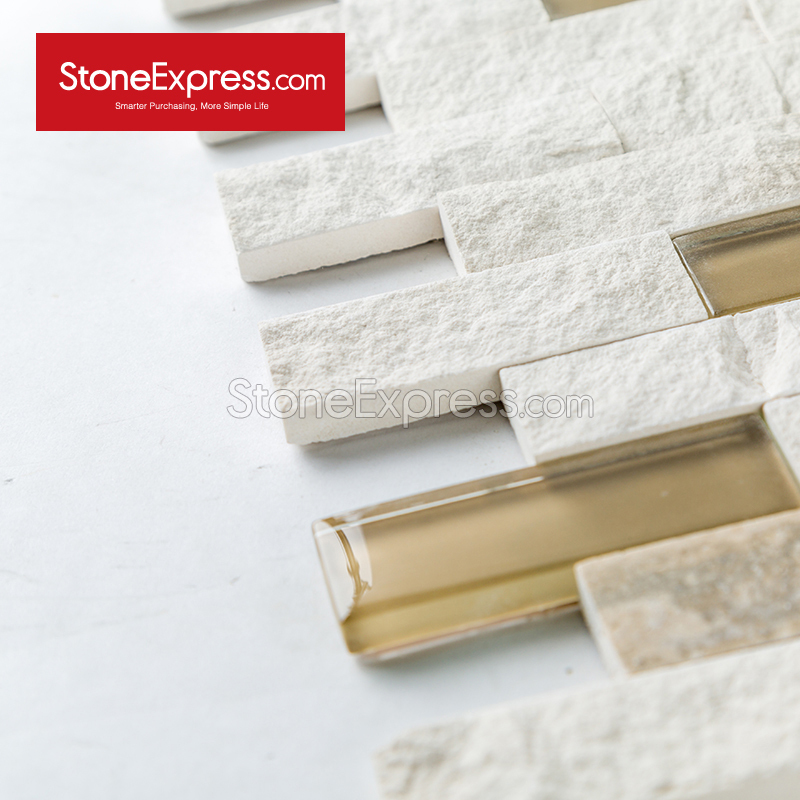 Low prices and premium quality. 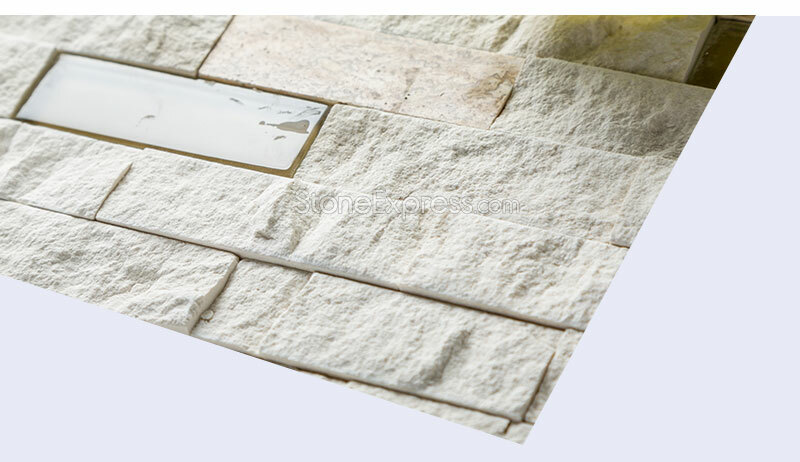 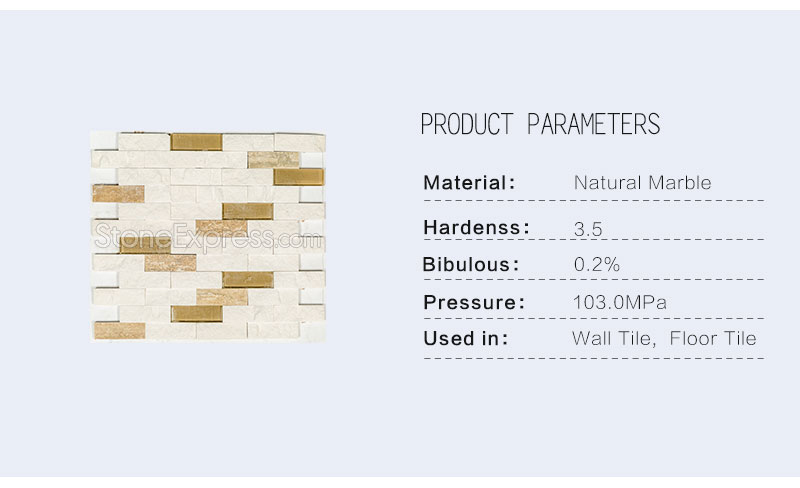 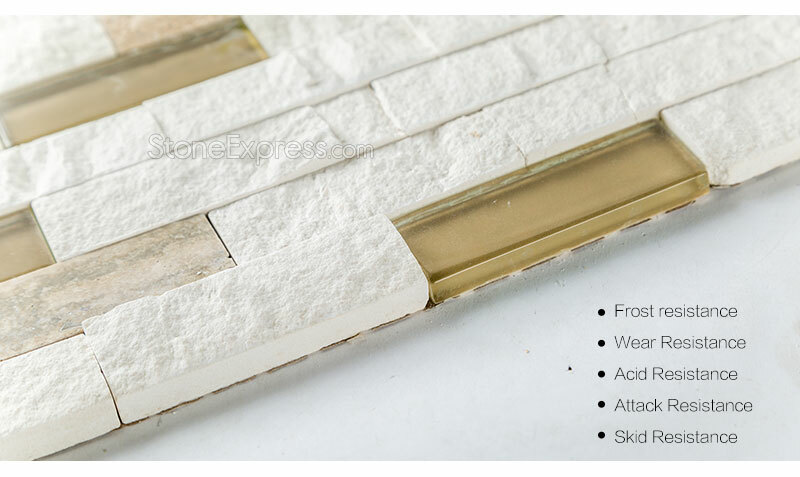 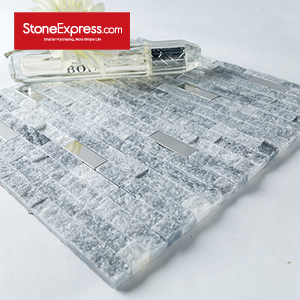 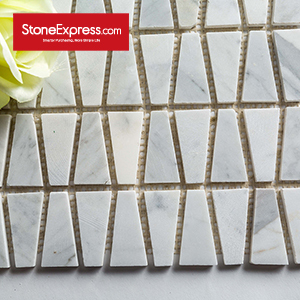 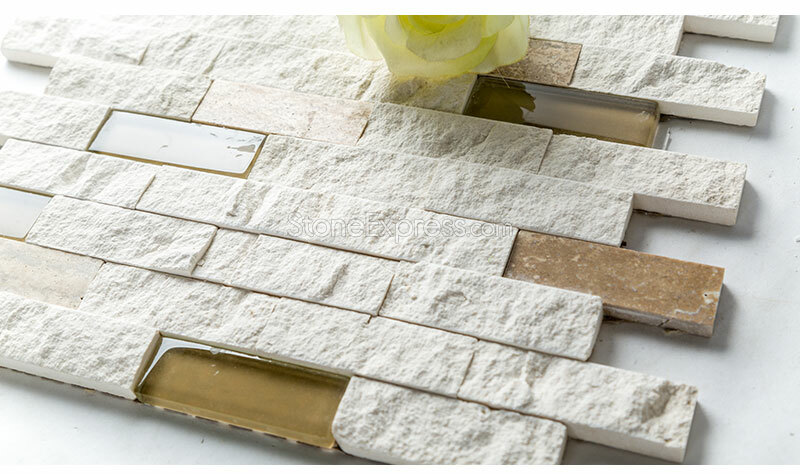 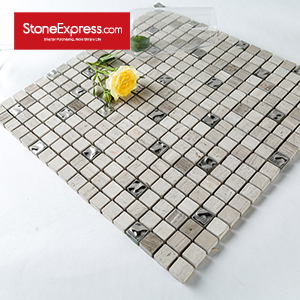 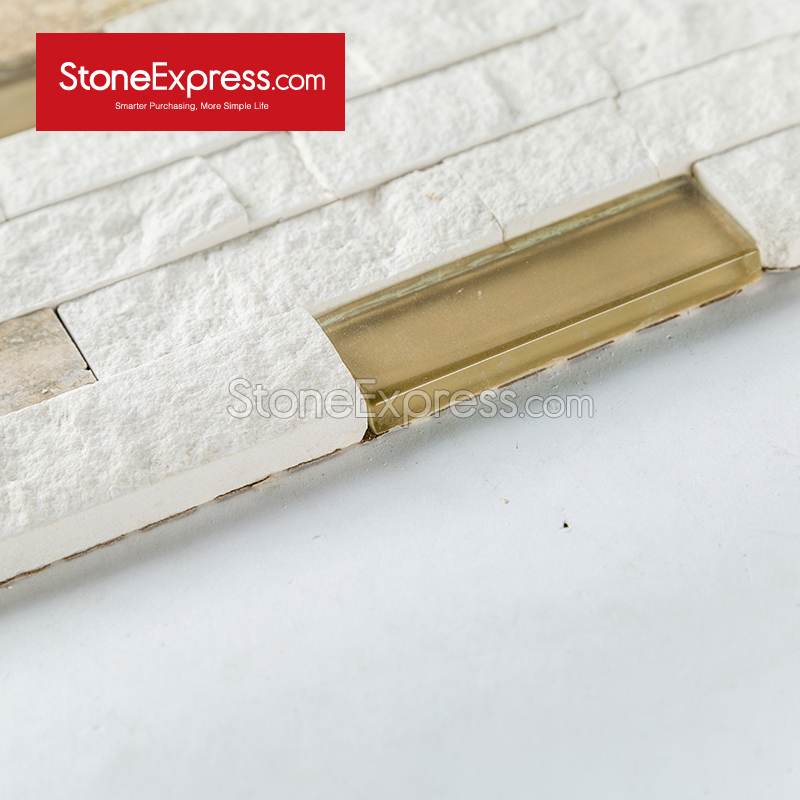 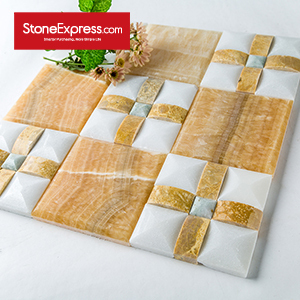 Product Name: Natural Marble Standard Mosaic Series Size: 305*305,310*310,312*312mm etc. 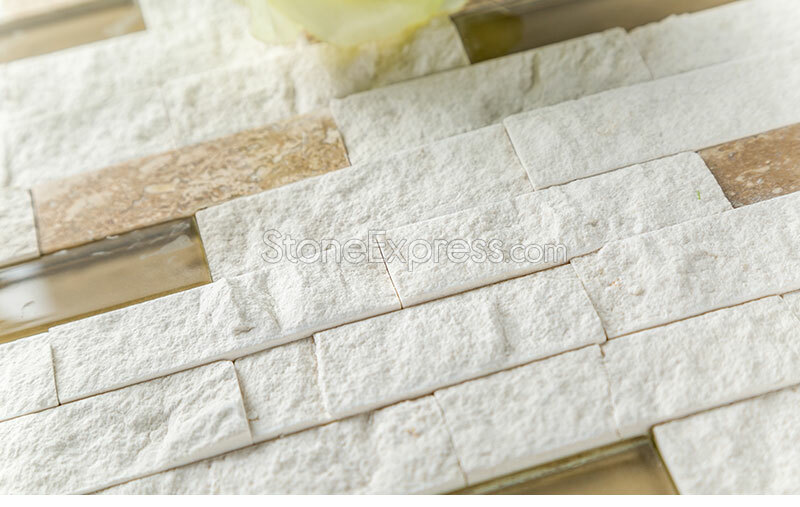 Packaging : Pack with protect film by carton and standard export wooden crate Colors: White,Blue,Green,Gold,Black,Grey,Beige,etc.